Fun fact: Quite a few of our subscribers are estate agents. They ask us around 5,527,890,234 questions per week about private property rentals. And why wouldn’t they? The property letting business is a very highly regulated industry. As a property practitioner in this space, you need to know your way around a myriad of laws, regulations and rules. From a business point of view, adding a rental division to your estate agency makes a lot of sense. During the last few years, estate agents had to carefully manage their cash flow in the face of an unpredictable and sometimes brutal property market. This is made so much easier by the addition of another stream of income in the form of rental commissions, which are often earned monthly. Do you need a certain personality type to become a great rental agent? Could this be a real, profitable business opportunity for me? What are the most important laws that affect residential rentals? I don’t want to read through endless pages of boring legislation. 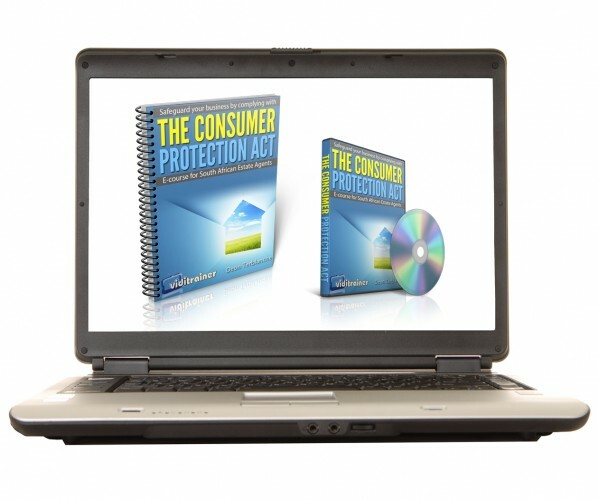 Is there a cheat sheet on the most important sections of those laws that directly affect my rental business? How can the landlord make her property irresistible to prospective tenants so that it stands out from the crowd of other available properties? What are the most effective ways to advertise available property listings to attract suitable tenants? What should I do when I show an available rental property to a potential tenant? What application process should be followed once a prospective tenant has expressed clear interest in the property? How do you quickly do the required background checks on a prospective tenant? What important clauses should be included in my standard lease agreement? How do I handle the delicate contract negotiations between the landlord and tenant? What do I do with the deposit? And what is this requirement for a property inspection with the tenant I hear about? Who is responsible for what maintenance? What do I do if the landlord / tenant fails to do the required maintenance? May the landlord increase the rental and what is the right way to do it? Help! The tenant is not paying the rental. How do I collect the arrear amounts from the tenant? The tenant is still not paying the rental. How do we evict him from the landlord’s property? What on earth is an automatic rent interdict or a spoliation or attachment order? Where do children come from? …Oh wait, no! We don’t get that question (often). We are not that kind of website. 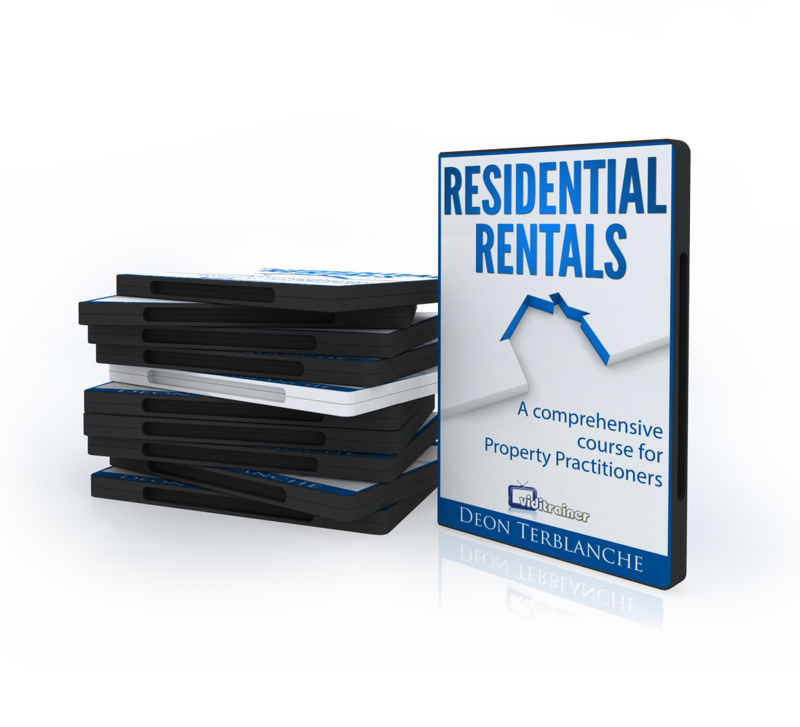 In response to all your questions, we’ve compiled one of the most comprehensive courses of its kind on private property rentals. 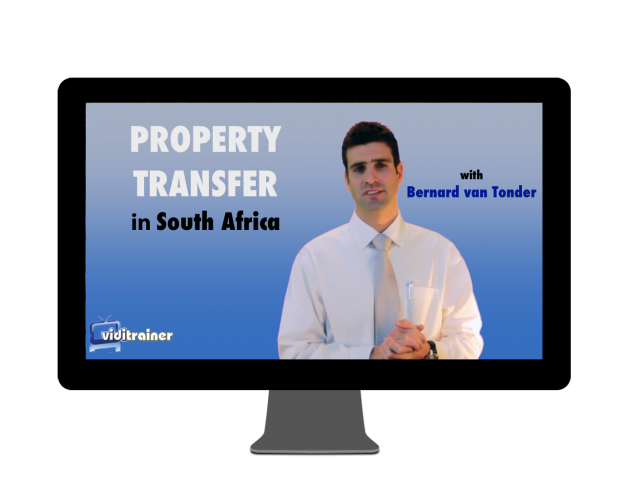 This extensive online course is tailor-made for South African property practitioners. If you know absolutely nothing about the letting business, this course will enable you to become a professional rental practitioner. If you’re already doing rentals and you want to sharpen your skills to get an edge over your competition, this course will help you to step up to the next level. You can check out whether or not the full course is really for you by getting your ticket to the introductory course first. The cost of the introductory course? It’s free… for now. Just click on the button below for instant access.